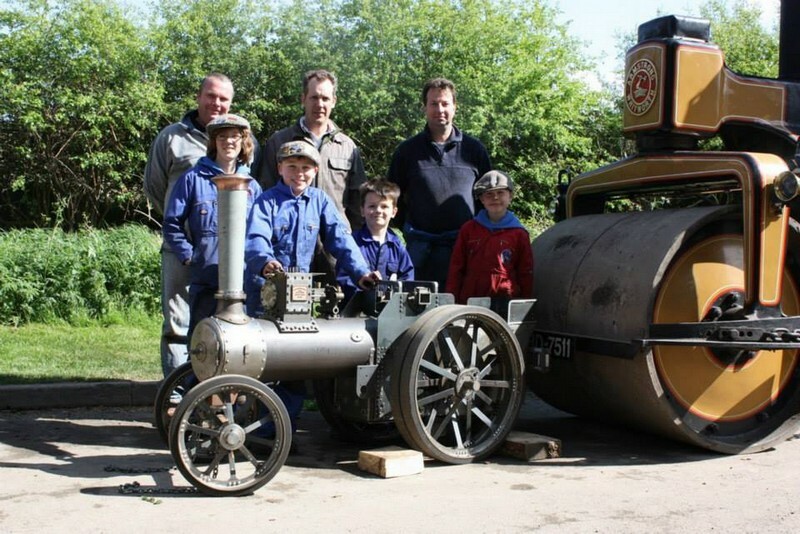 The Steam Apprentice Club's Build a Burrell project ran from 2012 to 2014, where our members built a 4 inch scale Burrell traction engine from a kit of parts. 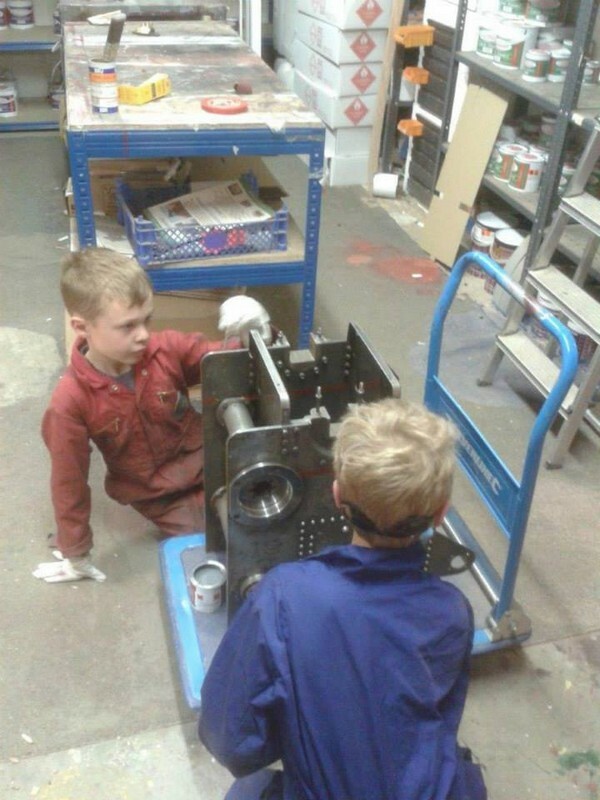 Below is our build diary and details about the burrell. 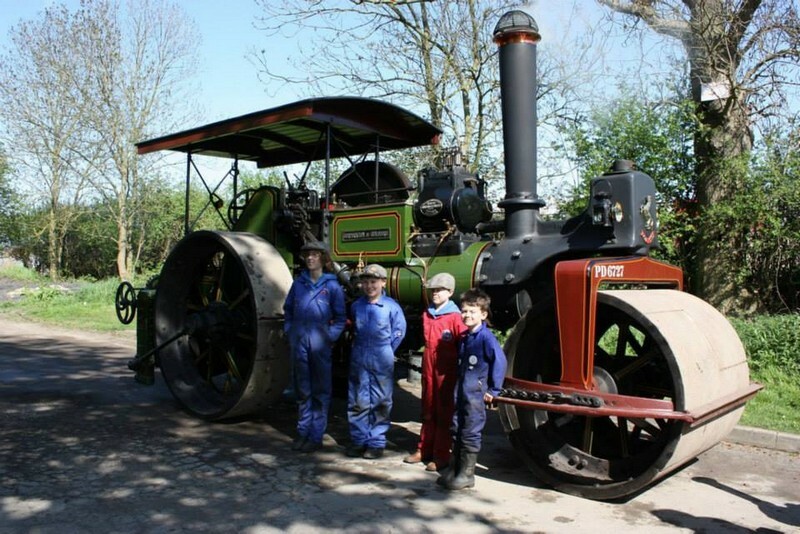 Lady Sylvia was named after Sylvia Dudley, one of the founders of the Steam Apprentice Club. 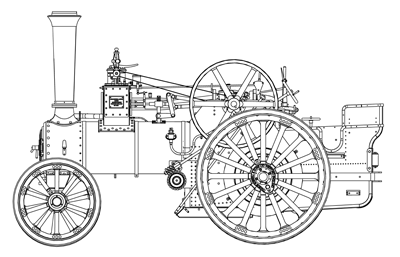 Here are some build a Burrell dates for this year which should take us to the end of the project and a fully working model. (Fitting Plumbing injector and clack) 5th and 6th July Elvaston Castle Steam Rally Derby (Fitting safety valvesand additional cylinder parts including regulator) 1st 2nd and 3rd August South Cerney Rally (Finishing off any remaining jobs and assy testing) TBA August older apprentices running up and testing if there is interest, possibly based in Cambridgeshire. 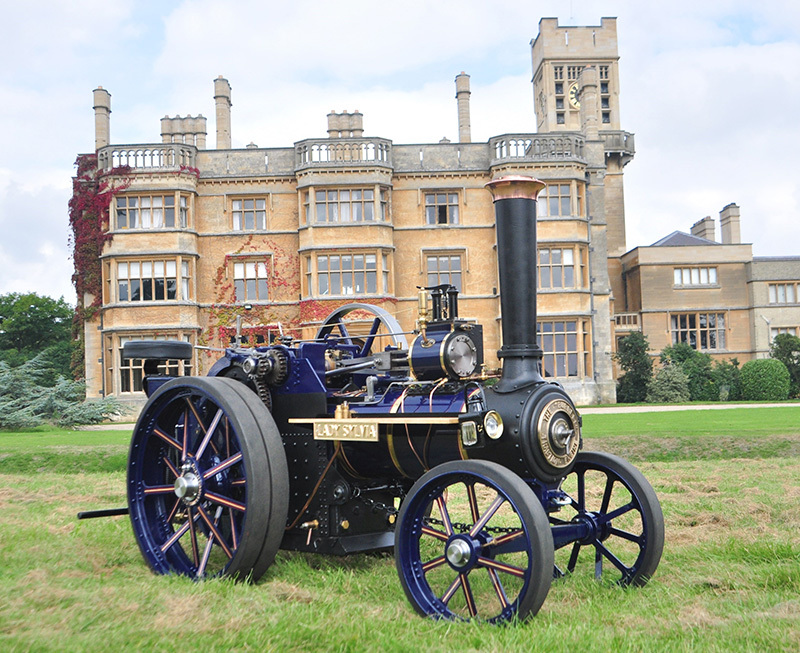 13th Sept at Bedford Rally will be our Launch Party! 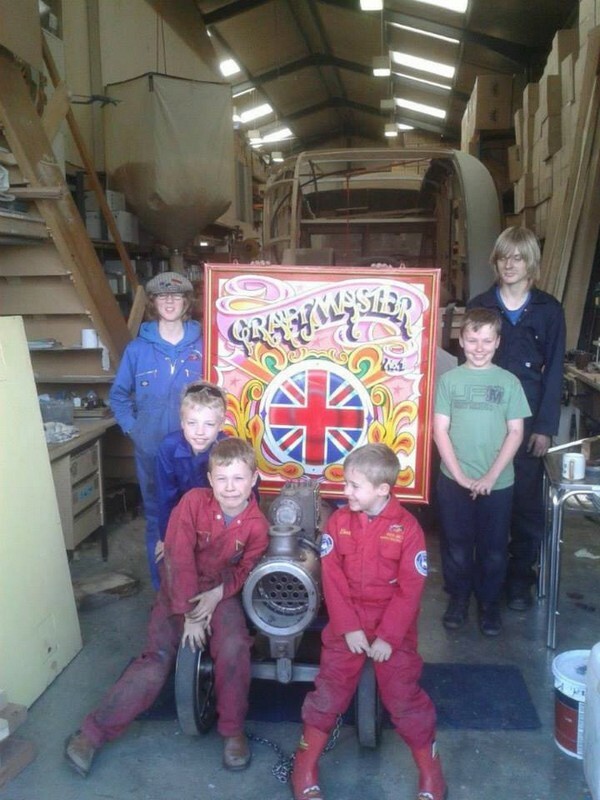 27th Sept is the NTET 60th road run. Our Burrell will lead the engines out at the start of the road run. Spaces are currently available for all dates please email hugh.dyson@inbox.com to book a session. All ages and abilities welcome. 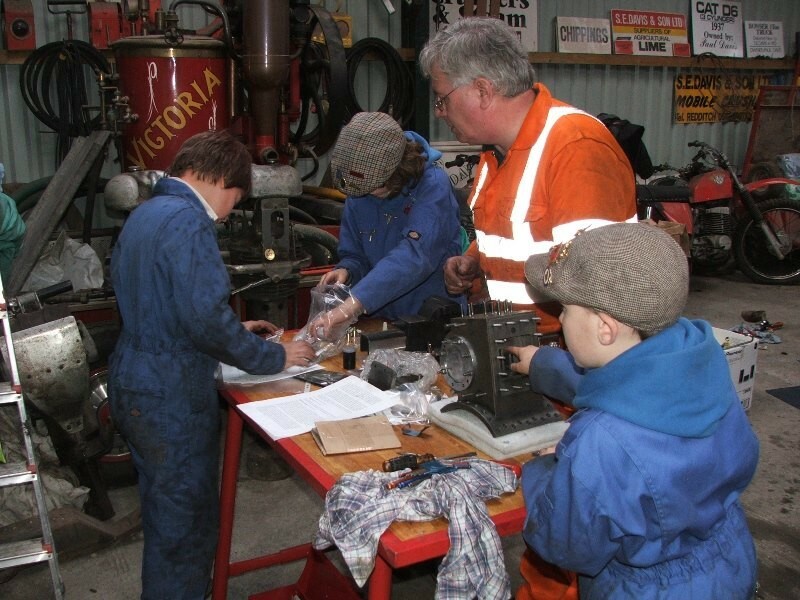 The dates for the Autumn Build workshops have been confirmed. 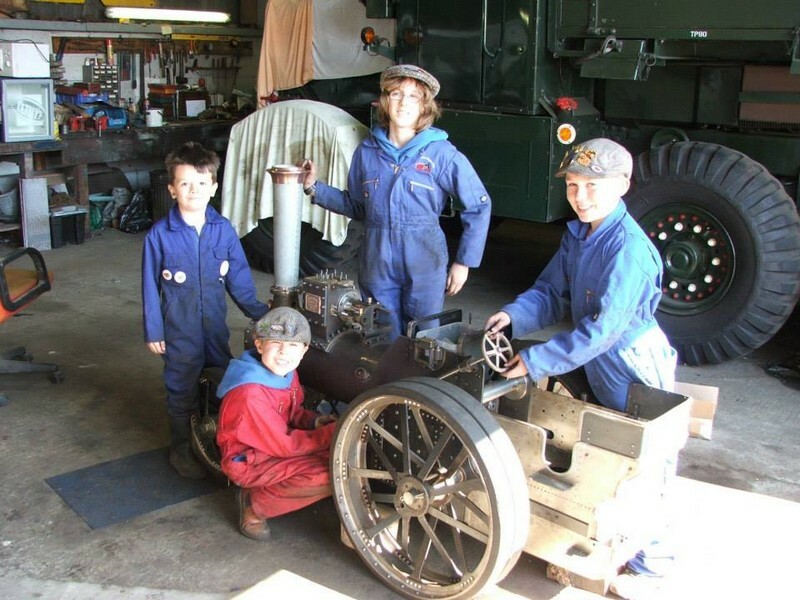 Classic car show 16th & 17th November Birmingham NEC under special invitation of the FBHVC to showcase heritage skills in youngsters. A great opportunity for us ! 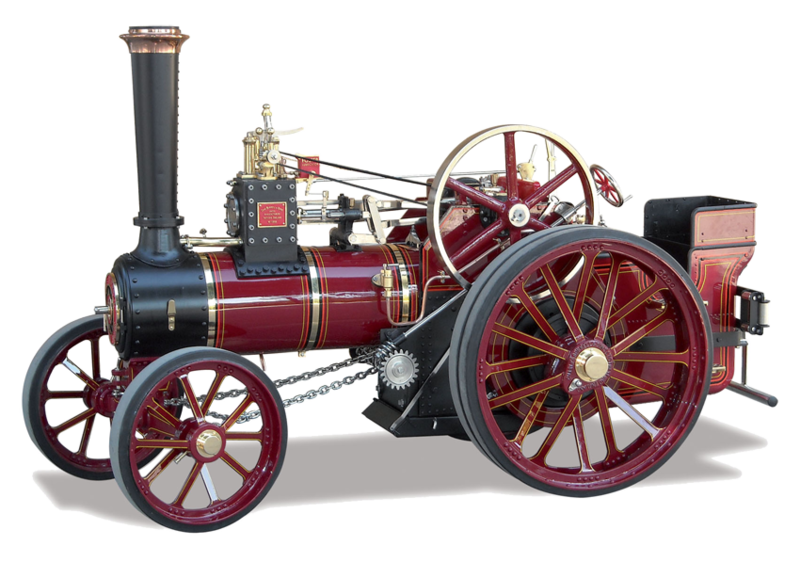 Sandown Park Model Engineering Show 14th &15th December. Another chance to revisit this great venue ! If you would like to attend please email hugh.dyson@inbox.com Both events will provide passes for Build a Burrell aprrentices. Places are limited, and places will be allocated on a first-come, first-served basis. 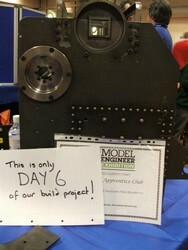 The dates for the next five Build workshops have been confirmed. If you are interested in taking part, please contact the organiser Hugh Dyson on hugh.dyson@inbox.com for more details. 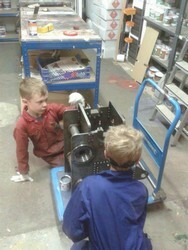 The dates for the next three Build workshops have been confirmed. 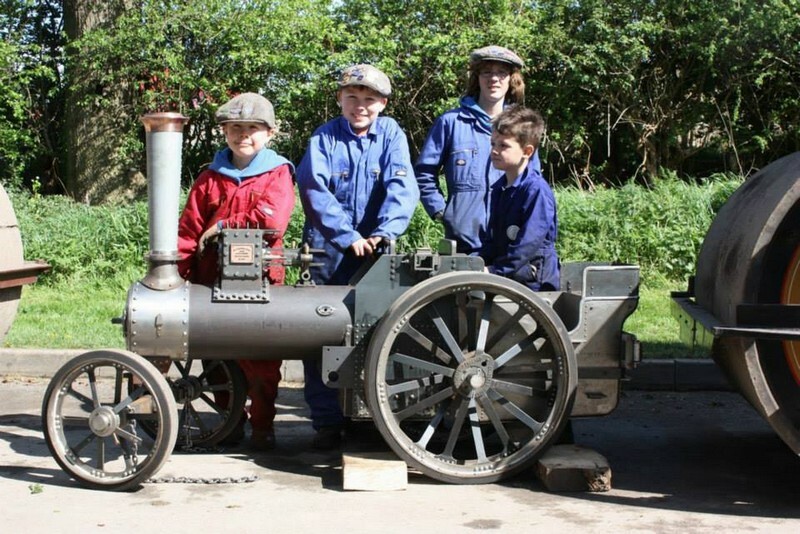 The Steam Apprentice Club can announce our first Build A Burrell workshop. 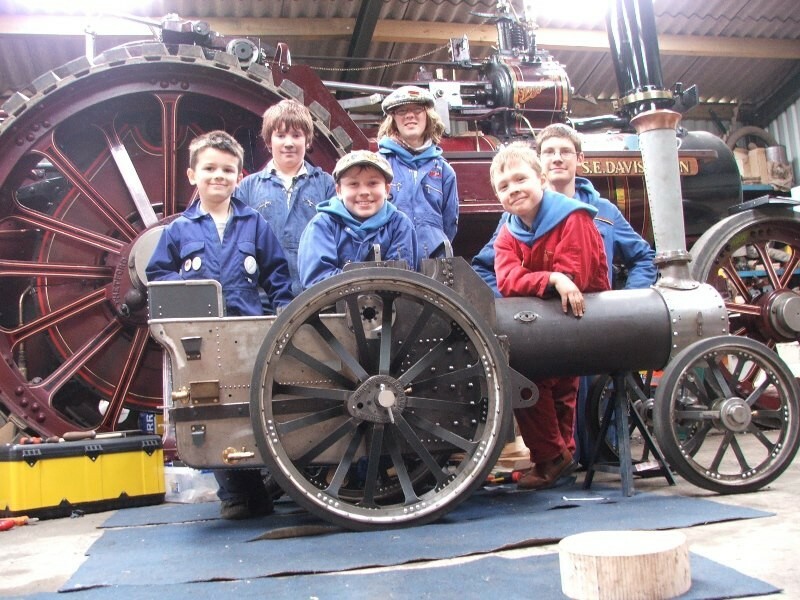 It will be held at the Model Engineering Exhibition at Sandown Park on the 2nd, 3rd and 4th November. Other locations are still being planned. 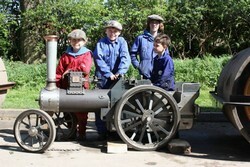 When we have exact dates they will be published in Raising Steam and here on the website. 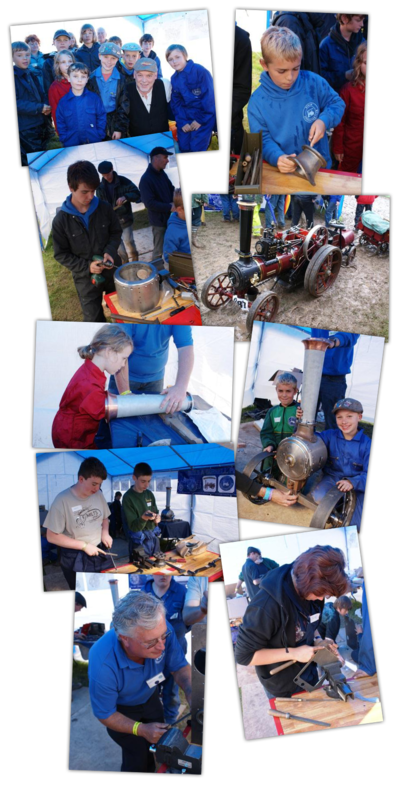 The Steam Apprentice Club launched our Burrell Project at the Great Dorset Steam Fair. Colin Tyson, editor of Old Glory gave the signal for work to begin by firing a party popper!! 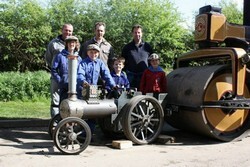 The 4 inch scale Burrell model has been supplied by Steam Traction World, one of the main sponsors of the project. The model comes in 24 kits which will combine to make an excellent engine which can be used by SAC members. 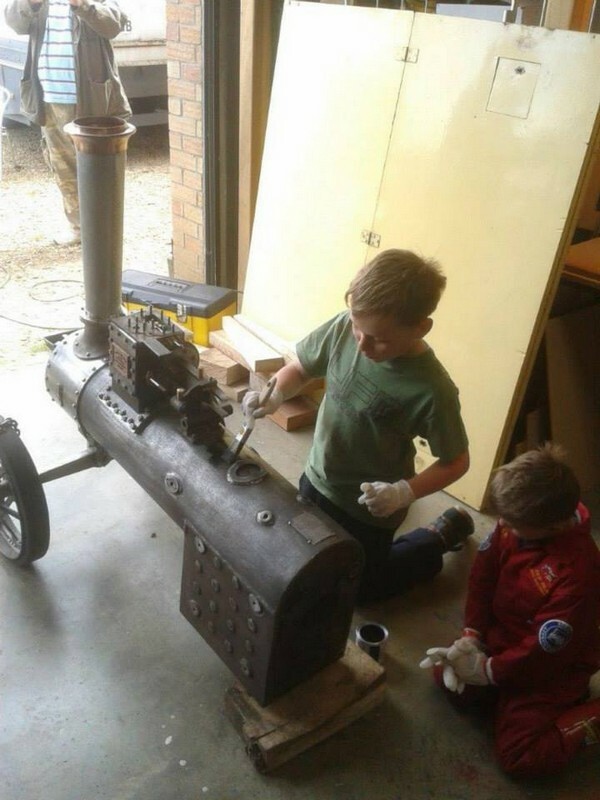 Over three days steam apprentices worked to produce a completed front end consisting of a completed front axle assembly, perch bracket, smoke box, chimney base and chimney. Work was well advanced on the hornplates and a lot of preparatory work had been completed on the rear wheels. 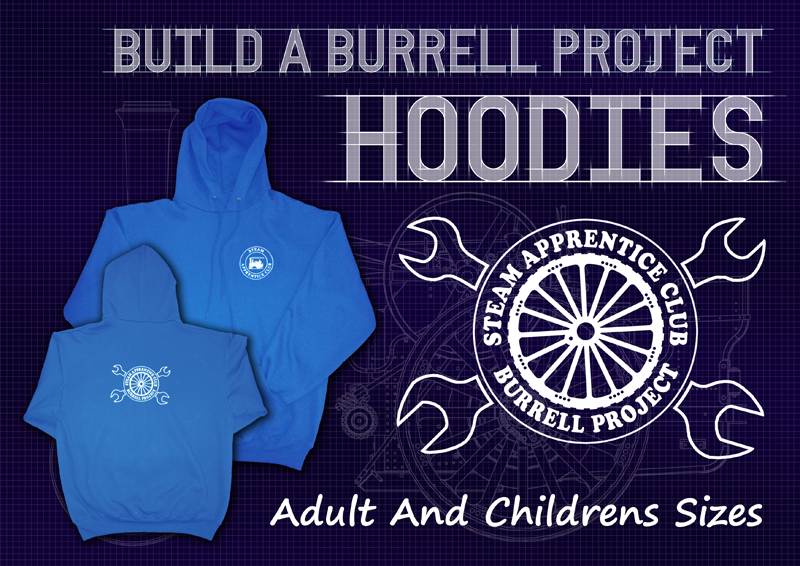 To promote this project, and to help raise funds, the Steam Apprentice Club has produced the "Build A Burrell" Hoodies Featuring the club logo on the front, and the Burrell project logo on the back, and also a set of "Build A Burrell" Mugs These can now be bought online. 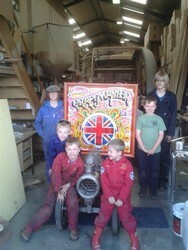 The Steam Apprentice would like to thank the people and organisations who have sponsored the Build A Burrell Project. 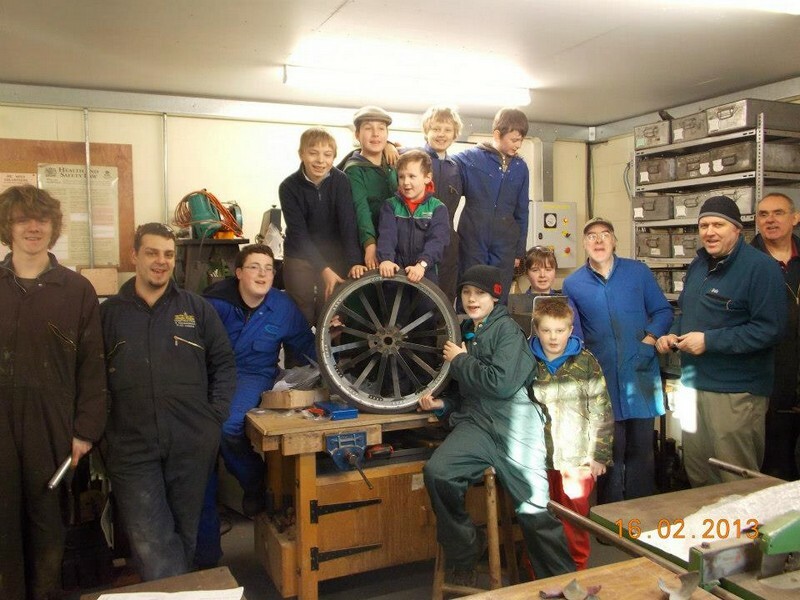 The Club would be very grateful for any assistance that can be provided, whether it be financial, professional, providing tools and equipment, or just lending a hand.